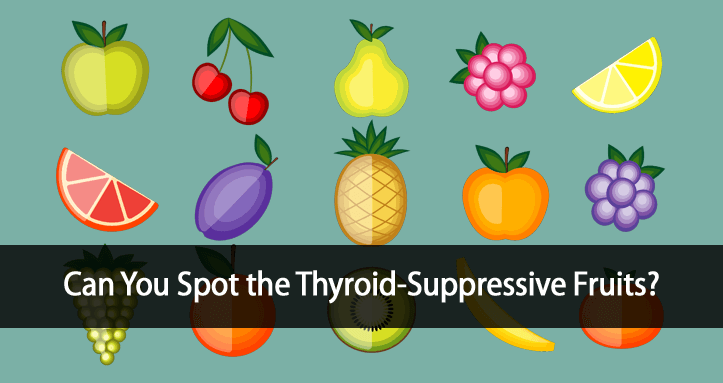 Are the fruits you’re eating (or not eating) sabotaging your thyroid health? 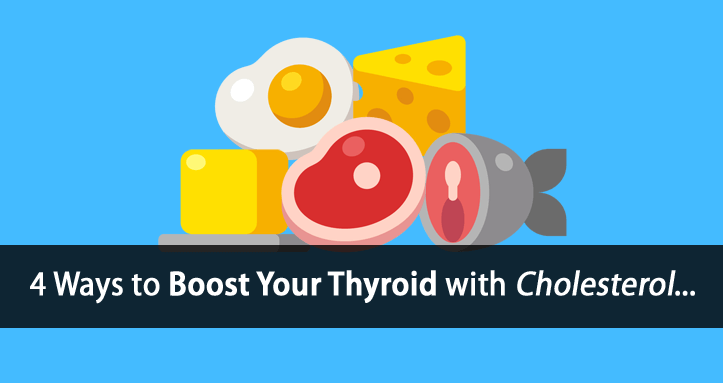 This is important to understand, yet most “thyroid experts” aren’t even aware of it. But, if we’ve learned anything, it’s that even the smallest details can make a big difference. You can learn a lot about healthy eating from watching old movies. Last weekend I was watching an old movie with my son. It was a movie I used to watch when I was his age. In walks the dad, briefcase in hand, dressed in a suit, and ready for work. 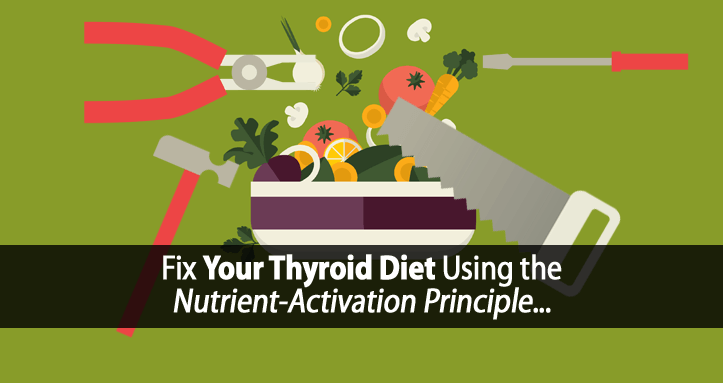 This is a very important but confusing topic that has a much bigger impact on your thyroid than you realize. There is a lot of confusing and false information that continues to circulate across the globe regarding what fats and oils are truly healthy. Have you ever made a big mistake? Unlike most others, I encourage people to make mistakes. Because we learn and grow by the mistakes we make. Just like Thomas Edison, who failed a thousand times before creating a working light bulb. Is This the End of the Low-Carb Diet for Weight Loss? Have you ever tried, or thought about trying, a low-carb diet for weight loss? …because according to new research, low-carb and ketogenic diets are in big trouble. Today, doctors and nutritionists everywhere are recommending these dangerous diets more than ever before. It’s that time of year again… and I don’t know about you but I hate getting sick. I remember getting sick frequently when I was younger, whether it was the flu or the strep throat that arrived on cue, twice a year every year. 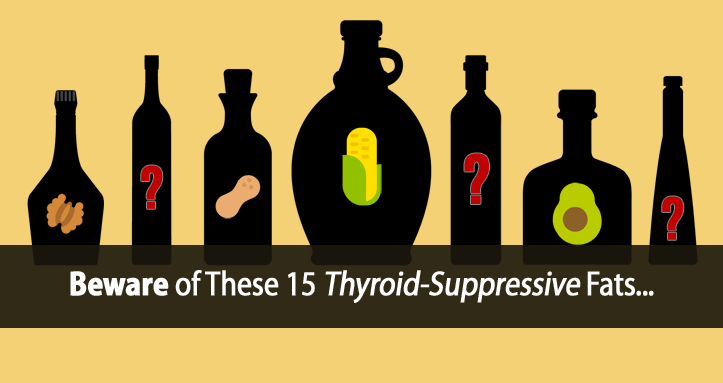 Is all this talk about iodine causing thyroid problems really just a bunch of BS? Well, according to a few readers it is. Last week I posted an article about the dangers of overdosing with iodine supplements. In fact, there really wasn’t anything I liked about it.